JJ Cale may have said, “They call me the breeze,” but for these five cars it’s literal: they’re named after the wind. Over the years, vehicles have been named all sorts of things—animals, plants, people, places—but for some reason, those with the wind in their (figurative) sails are some of the most evocative. Is there a connection between these five machines—or are these names just hot air? 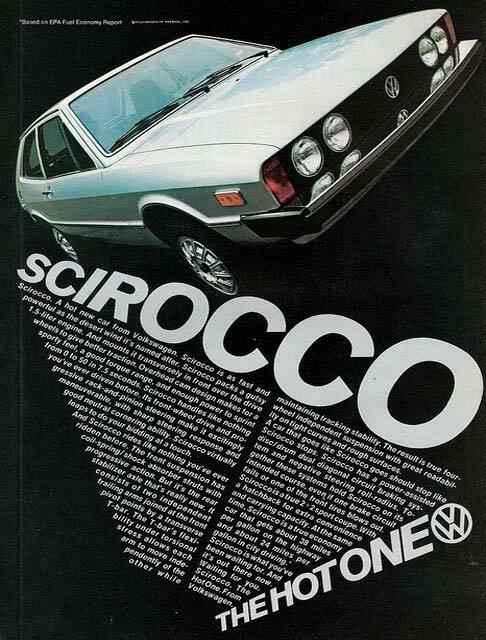 With breeze in its marketing sails, it’s no surprise that Volkswagen used the name Scirocco—nothing more than Golf GTI mechanicals spiced up for coupé duty—after all, sirocco is used to describe a hot wind that travels quickly out of the Sahara and into the Mediterranean. No surprise? 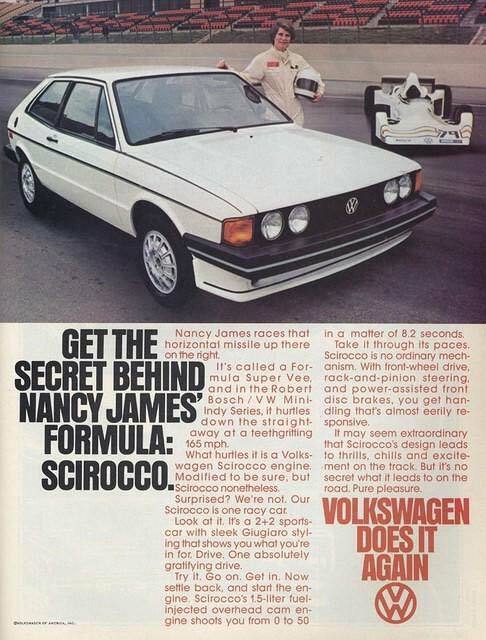 Think about it: which sounds sexier, “Golf” or “Scirocco”? Provided your customers are able to pronounce it correctly, Scirocco is a great name to help differentiate the car as something a bit more sporty and a bit more special. 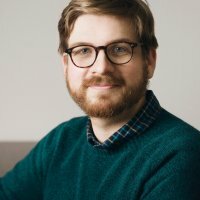 Never mind that Volkswagen has a (still-unconfirmed) habit of naming things after the wind: Bora, Jetta, Golf, and Passat are all said to have a connection with various atmospheric conditions. 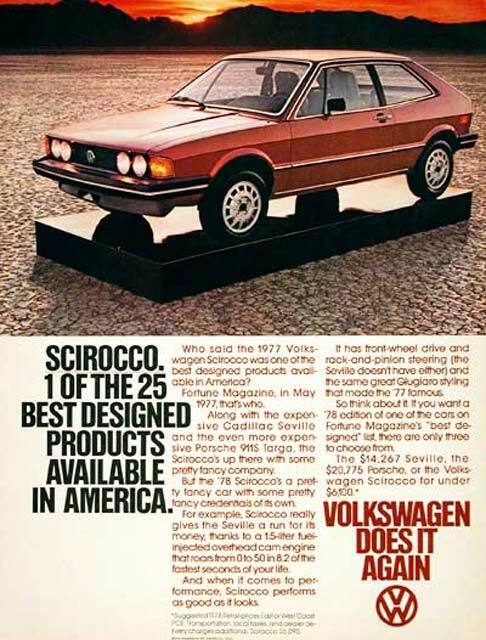 Beyond that, the Scirocco also shares its designer with our next car: Giorgetto Giugiaro was responsible for both. Now the company’s entry-level sedan, the original Ghibli was the Bolognese manufacturer’s Ferrari-fighting supercar before being replaced in name only by an evolution of the turbocharged, rear-drive Biturbo coupé. Maserati has a well-known habit of naming things after the wind, and in this case, ghibli is another name for sirocco, the former being what the desert wind is called in Libya. Long-heralded as one of the firm’s best-ever road cars, it was introduced at the 1966 Turin Motor Show to great acclaim: its Ghia-given lines and 306 horsepower quad-cam 4.7-litre V8 engine promised both the looks and speed to dispatch any competition on the Italian Autostrada. Although a European car, the Ford Zephyr has its roots in the 1936 Lincoln-Zephyr: a Chrysler Airflow-like streamlined luxury car. The Lincoln-Zephyr was even more aerodynamic than the Airflow, and similarly-named: zephyr is another name for a light wind, and has been used on all sorts of planes, trains, and ships over the years. 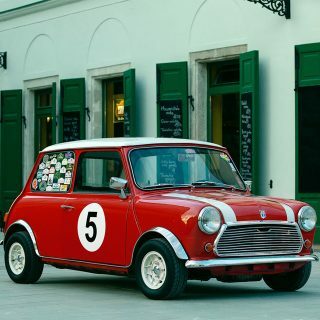 Designed initially by John Tjaarda, father of the other well-known designer Tom Tjaarda, the obviously aircraft-inspired lines softened by the time the name was recycled for Ford Europe’s then-modern mid-sized sedan. One of the first vehicles to adopt MacPherson independent front suspension, the Zephyr was a competent sedan: powered by a 2.2-litre straight-6 engine, top speed was a modest 80 mph (130 km/h)—just enough to hit Arizona’s new speed limit. 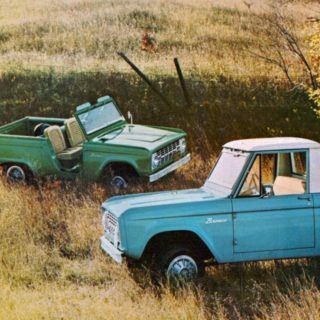 It set the model for Ford’s successful lines of mid-sized family sedans for generations to come—as you can see here in the company’s period advertisements. There isn’t much bad to say about the first supercar from Argentine Horacio Pagani. Introduced in 1999, more than 200 of his bespoke, made-with-carbon fibre creation have been sold. By all accounts, Pagani, the boutique supercar maker is doing well with sales of both the Zonda and Huayra. What does this have to do with wind? The former is named after a foehn wind, while the latter is named after the so-called Incan “god of the winds”, Wayra Tata. A foehn wind? Found in the lee of a mountain range, it’s the name for the dry, warm downward air that occurs there, and in Argentina the name for the foehn observed in the Andes is called zonda. In terms of cars, the Zonda has been a bit more forceful than that: it’s been praised the world over as one of the best modern supercars, and is even pretty handy on tracks like Germany’s Nurburgring Nordschleife, thanks to its Mercedes-AMG V12 engine in various states of tune, depending on variant. Another Giugiaro design—that’s 3 out of these 5, if you’re counting—the Bora was the replacement for the earlier Ghibli at the top of the Maserati range. 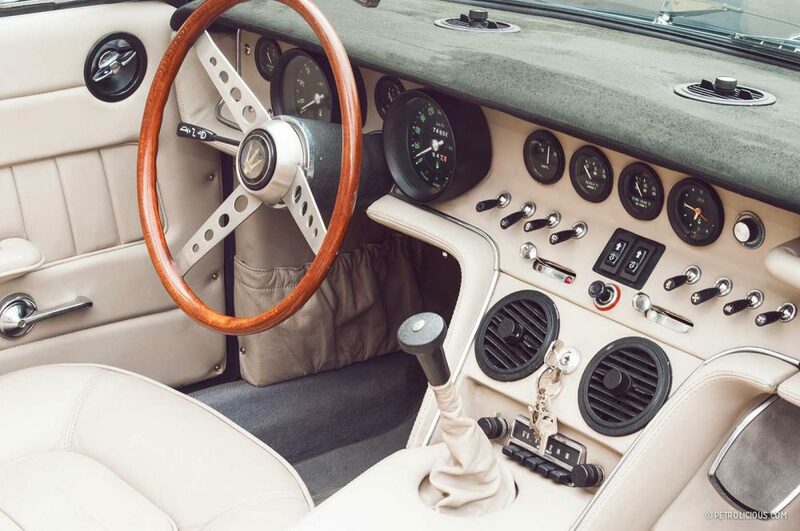 A V8-powered supercar introduced in 1971, the Bora had at least as much oomph as the Ghibli but handled better thanks to its mid-engine design. In modern terms, the Bora is quite close in both design and execution to the Audi R8—and both are supercars made better by their economy-minded corporate ownership. 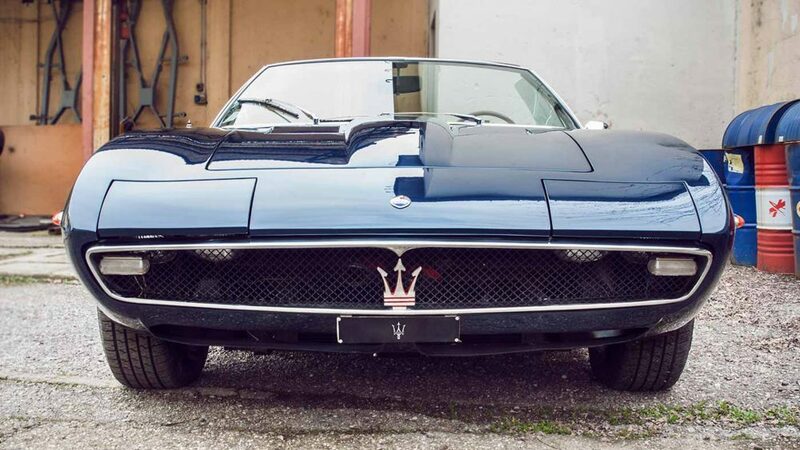 At the time of the Bora’s release, Maserati was owned by Citroën, who wanted to both update Maserati’s image and help the very traditional Italian company keep up with rivals from Lamborghini and Ferrari. Using a number of hydraulic components from Citroën, the Bora was certainly novel—equally so its its name, which is shared with a katabatic wind most strongly felt on the east coast of the Adriatic Sea. If you’re not up on your geography, the Adriatic Sea is the body of water that sits above Italy’s famous boot-shaped land mass, and counts Greece, Albania, Bosnia and Herzegovina, Croatia, Slovenia, and Montenegro along its coast. Like a zonda wind, a catabolic wind flows downhill from mountain ranges—but not in a gentle manner. Up to hurricane-speed winds are known to have occurred, thanks to the cooling of air at the top of a plateau. Less dense air flows down the slope, gradually gaining temperature as it descends, and this process causes the katabatic winds to occur. Felt across the globe and named differently, you may know it by its other aliases of oroshi, in Japan—yes, that’s also a car!—and Santa Ana in California. Gear Who Knew Off-road Racing Could Be This Beautiful? 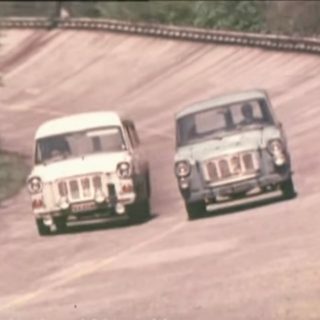 Journal Who Tested Cars As Well As Jim Clark? 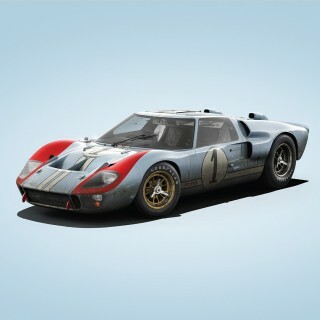 The article is about Petrolicious’ 5 [i]favorite [/i] cars named after a wind. I would argue the Bora was more a replacement for the Maserati Mistral than the Ghibli. 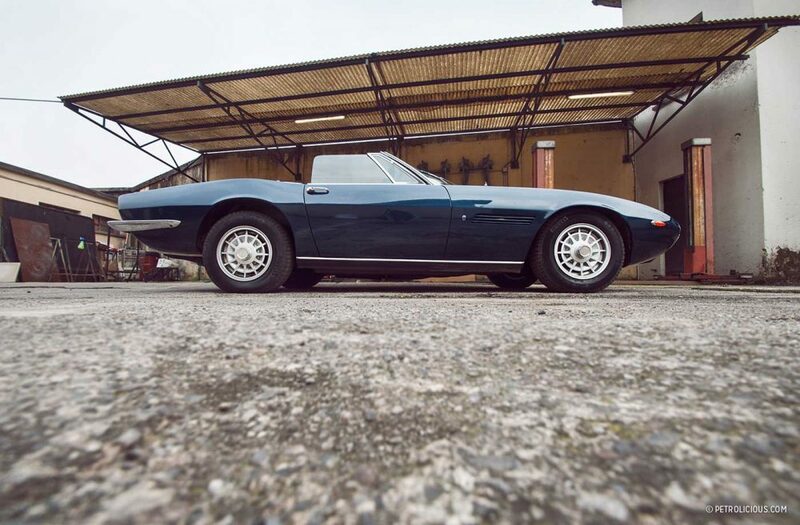 The Ghibli was produced side by side with the Bora until the Ghibli was replaced by the Khamsin in 73. And what about the Khamsin and the Mistral? I think you forgot Corrado. Or it’s just me.